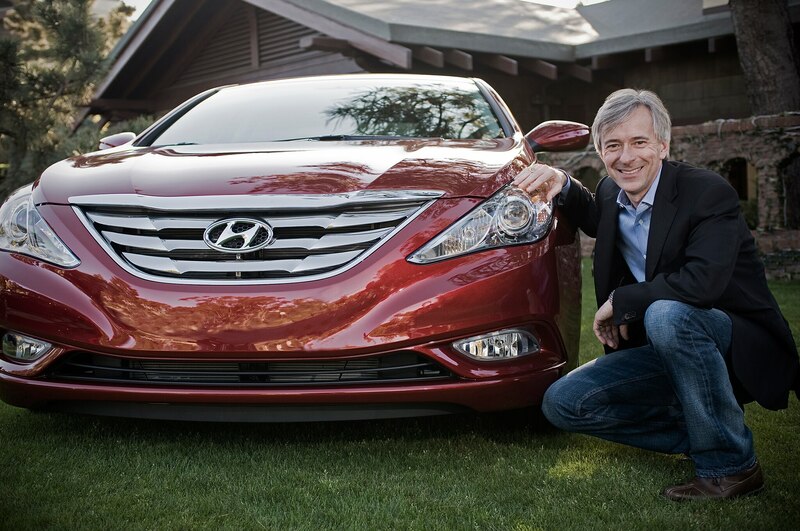 Ex-Hyundai executive brings auto industry experience to Google. 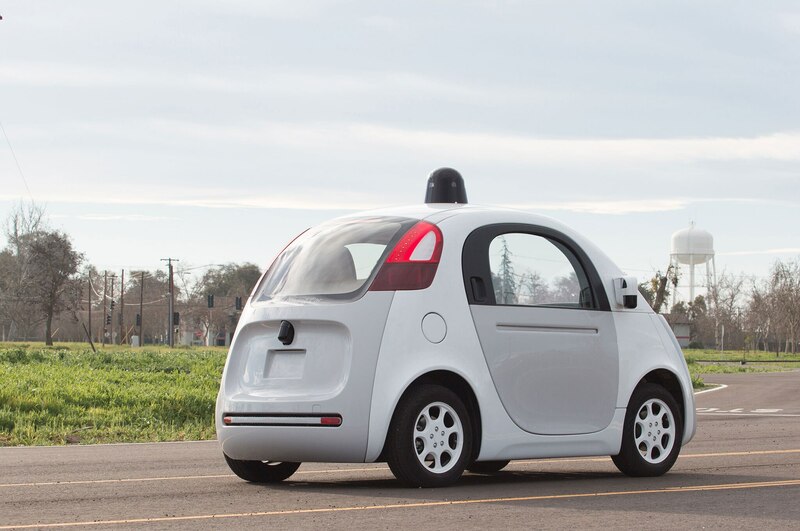 To spur the advancement of their autonomous car development, Google announced the appointment of John Krafcik as the CEO of the program. Krafcik is a veteran of the automotive industry, and will join the Google team working on self-driving cars in late September. Krafcik has been a key player in the automotive industry for quite some time now, with a major break as CEO of Hyundai America from 2008 to 2013, where he assisted the Korean manufacturer in growing into the powerhouse it is now in the U.S. market. From Hyundai, Krafcik took the reigns as President of TrueCar, an online tool for accurate car pricing. 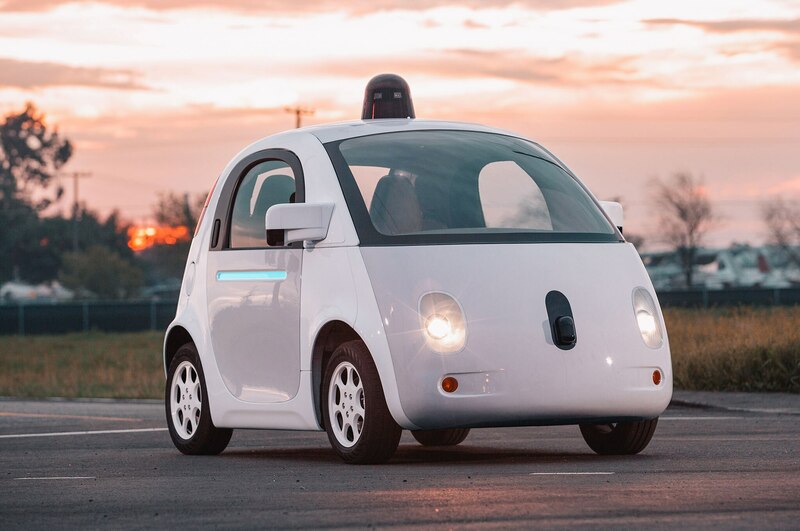 While Krafcik brings traditional automotive manufacturing experience to the table, Google still has no plans on becoming a manufacturer, but instead looks to partner with an existing automaker to produce a vehicle. 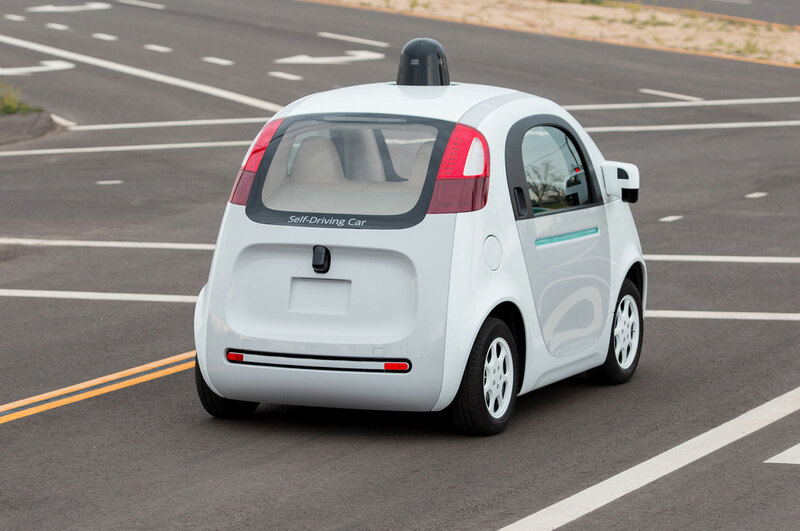 Even the prototypes of the autonomous cars were created with components sourced from traditional suppliers like Bosch and Continental, with final manufacturing done at Roush Enterprises in Detroit. 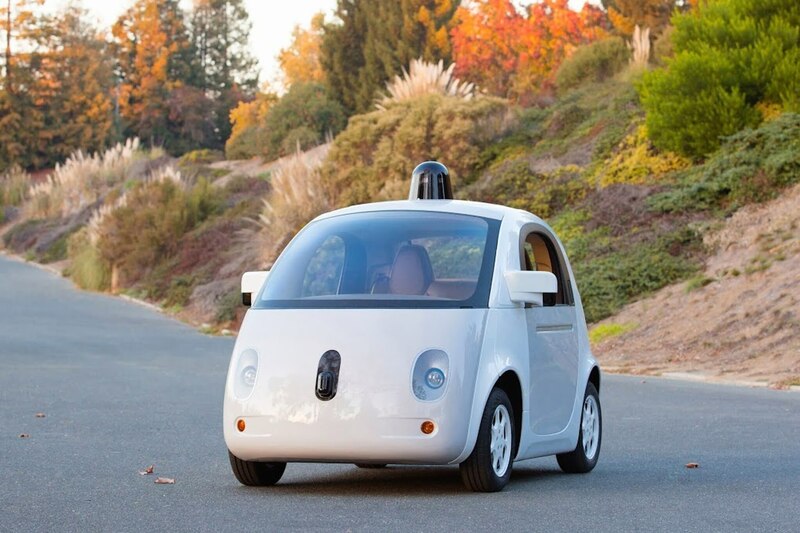 Google’s autonomous car prototypes began on-road testing earlier this year, with Google aiming for 10,000 miles covered each week driving around Mountainview, California and Austin, Texas. The prototype operates through a roof and bumper mounted laser scanning system, along with a nose-mounted integrated camera. Top speed of the all-electric prototype is currently limited to 25 mph with a range of 75 miles.